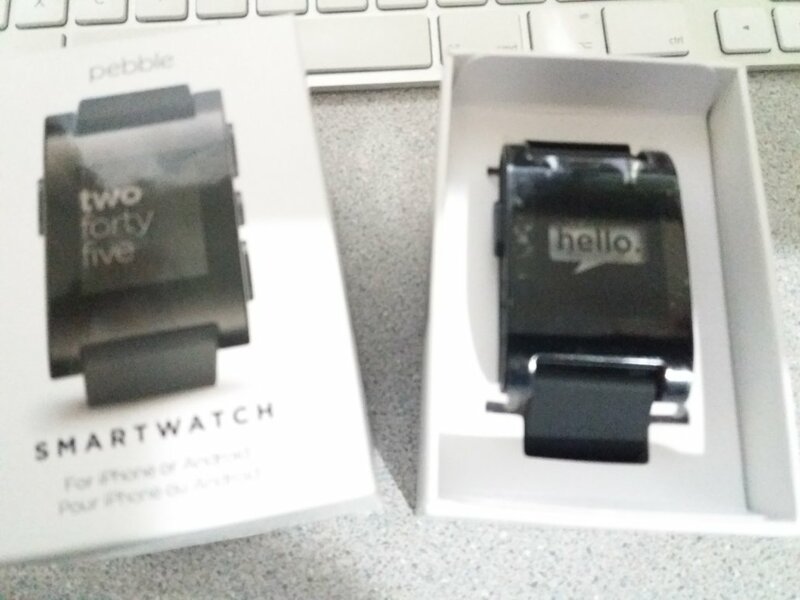 Hi guys, I want to sell two smartwatches. 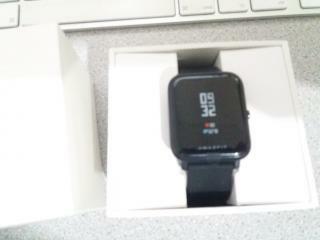 My almost brand new Pebble classic, it was a replacement that I only wore a couple of times, so it's still scratch free. 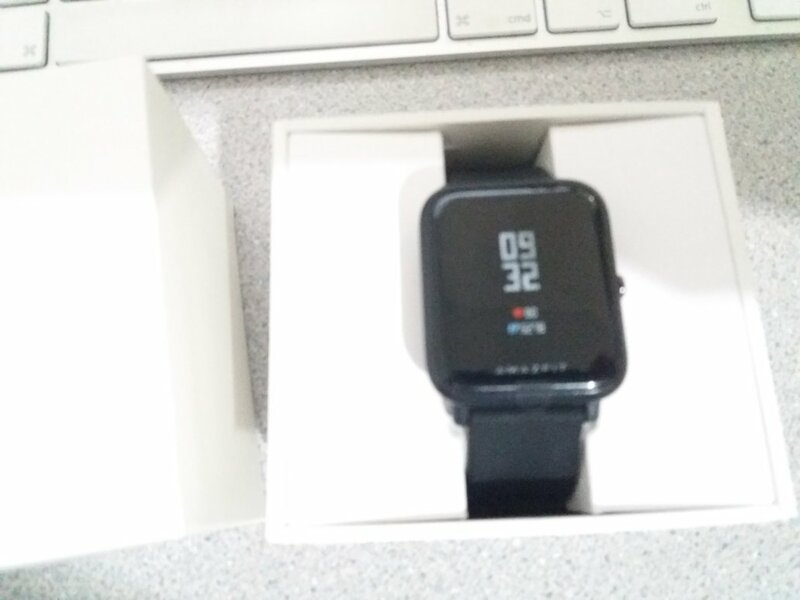 Also my Amazfit bip, which uses a similar display (but colour) and the battery last a good few weeks, I posted on the forum about it a little while back.